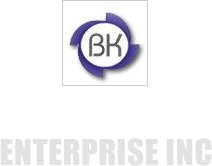 We can be contacted for purchasing Slip On Flanges as per the requirement. Our team of experts precisely designs Slip On Flanges for low pressure applications. 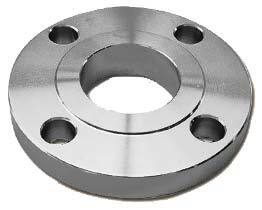 The flanges are available in different specifications and materials such as stainless steel, mild steel etc. They are fabricated in adherence to the set industry standards. Also, every flange is well examined on various quality parameters to ensure complete customer satisfaction. Smooth finishing, high performance level and optimum resistance to corrosion, wear and tear are few attributes associated to our Slip On Flanges. Our complete range of Slip On Flanges is reasonably priced to break all budget constraints.